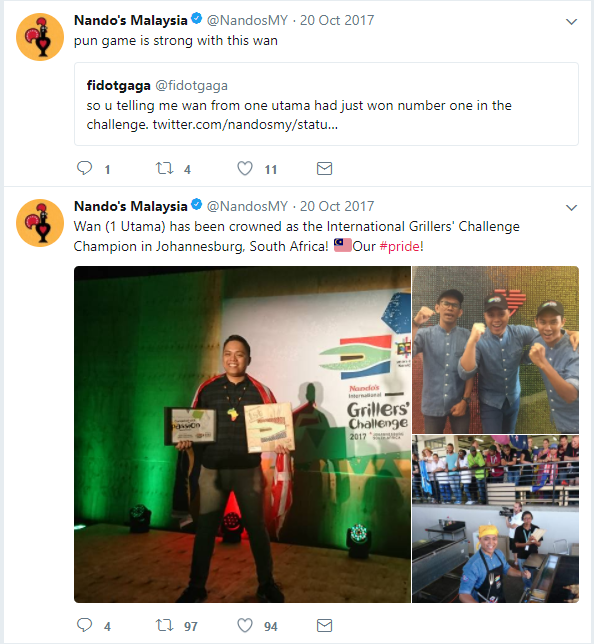 Nando’s has developed a name for itself in marketing, with on-point social media and winning awards in Malaysia. They know the rules, so that they can bend and navigate it when necessary. Between their social hijacks, Facebook bots, digital billboards, and others, they aren’t afraid to take risks. 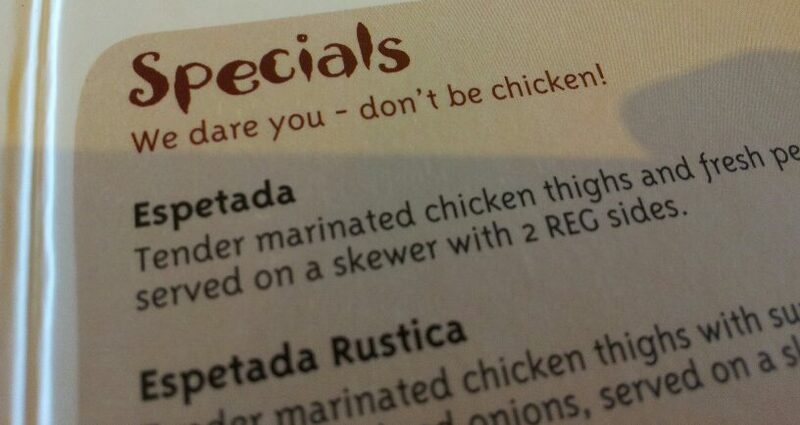 Nando’s is known internationally to have great marketing. It’s usually bold, relatable, and most importantly, actually endears the people to this South African brand. The UK has even developed slang for it—a “cheeky Nandos”. This great marketing is true for its Malaysian counterpart, particularly with its social media presence. Its Facebook page has 4,370,489 follows, while its Twitter stands at a more modest 24.7k follower-count. More than numbers though, the brand has developed a reputation for on-point marketing here. They were included in 2013’s winning marketers of The Dragon Awards 2013, following another win in Malaysia Effie Awards which honours the most effective marketing. 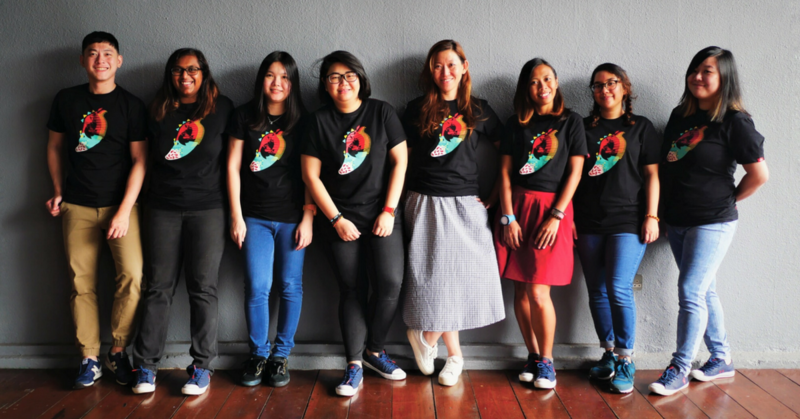 With ads that range from relatable to spicy—and customer interactions that can make most local brands jealous—we’ve decided to interview the marketing team here in Malaysia to learn: what makes for good marketing in Malaysia? Here are some lessons from their playbook. 1. Be relevant to your constituents. 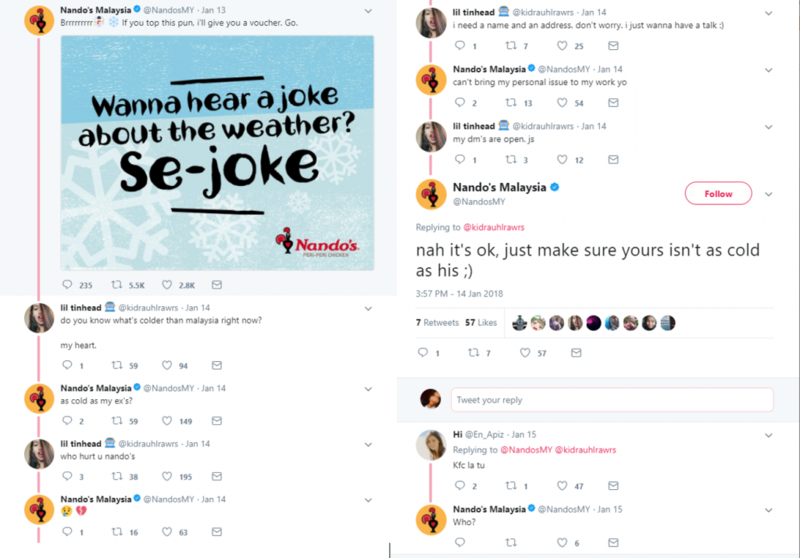 Nando’s is known for being bold and funny, but the brand’s actual drive is to engage with their customers in a relevant way, but given a Nando’s twist. Nando’s embraces two contrasting elements—being “Challenging” and “Comforting”. “Regardless of the country, our strategy is always to keep in mind what matters to the people in our community, make our customers’ voice heard and say what the majority is already thinking,” said Elaine Chiew, Senior Marketing Manager at Nando’s. 2. But know your limits. 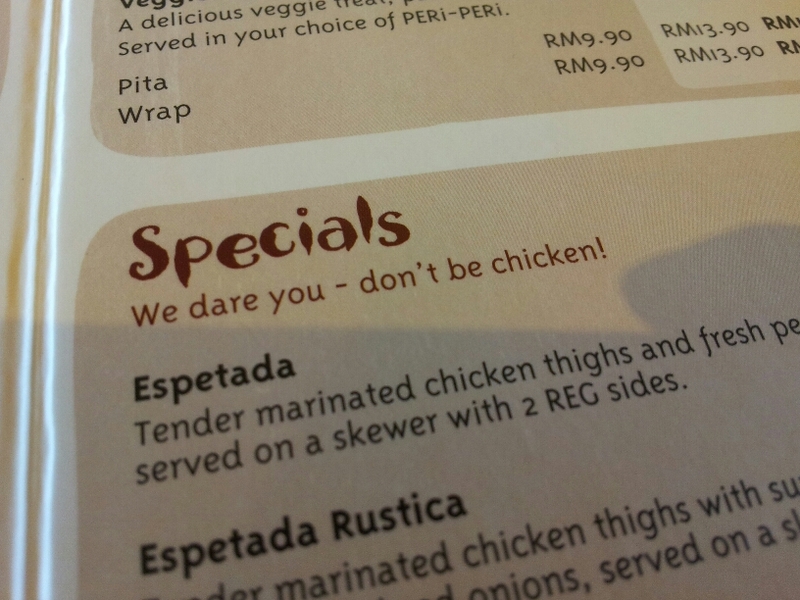 During the height of the viral “listen, listen, listen,” debacle surrounding law student Bawani KS and president of Suara Wanita 1Malaysia Sharifah Zohra Jabeen at a university forum, Nando’s had their own take on it. Since those days though, Nando’s spicy takes have cooled somewhat. When asked, Elaine admitted that, “We haven’t actually stopped doing it but it isn’t wrong to say that we haven’t been doing much of it”. Their rule is to be very selective on the conversations they get involved in. They can’t just jump on any hot-button bandwagon, but to consider if it relates back to what the brand stands for. “We want to be provocative and fiery but at the same time also grounded and genuine,” said Elaine. 3. Be clear on what you stand for—set the rules early. Who hurt you? / Screenshot taken from this tweet thread. Nando’s in particular approaches their marketing with a casual and personal tone, but it doesn’t mean that everyone has to. Instead, there’s a more applicable underlying philosophy. According to Elaine, the key is to have a strong internal team that understands the rules—so they can bend it if and when possible. “They do a very good balancing act of knowing what ticks our audience and accommodating what the brand really stands for,” said Elaine. “We like to approach social media as if we’re conversing with friends”. 4. When hiring an agency, consider one key factor. Nando’s establishes a strong relationship with any agency they work with, which is a key philosophy for the brand even globally. “Our agency’s need to share the same passion for the brand as we do and have a similar level of understanding for the brand as we believe in treating our agency as though they’re part of the team—like family,” said Elaine. According to her, when both share the same passion towards the brand, things just flow better. So Nando’s actually puts in a lot of time and effort into establishing trust and understanding between the two parties. 5. Take bad comments seriously—there must be a reason for them. “Complaints are usually not baseless and when we do unfortunately fall short of certain expectations we always look to deal with them with courage, honesty, and integrity,” said Elaine. In terms of actually responding to them, Nando’s has a clear internal process for how to handle complaints. The brand holds that having an internal team that knows the brand and its rules as important for a speedy response. One way to do that is to try and take the issue off social media and speak to customers personally, to “show that we are listening and we care”. If things do go public though, they aim to address the issue as soon as possible, while still speaking to individuals personally involved. Most importantly though, they have an internal task force with well-defined roles and responsibilities. 6. Don’t be shy about experimenting. The marketing team has a little room to breathe because their company culture actually allows them to take risks without too much analysis of ROIs. That being said, the campaign needed to have a clear objective in mind, whether it be driving engagement, education or creating a buzz. So they would weigh the technical development of the idea versus cost, as well as actually marketing that idea which involves more money as well. 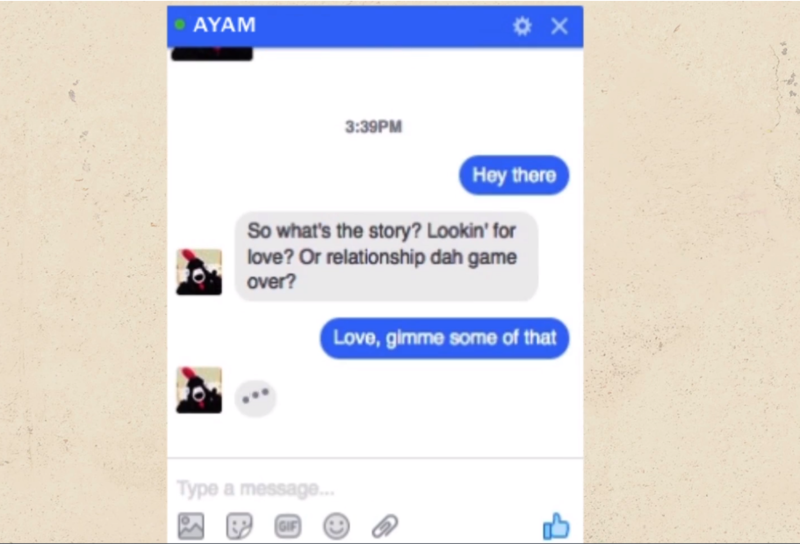 One of the results of this is the Facebook chat bot Ayam, which will give you a free Nando’s meal after you flirt with it for a bit. Image Credit: Screenshot from this video. Another was a Tamagotchi-inspired project called the PERi-gotchick campaign in 2012. 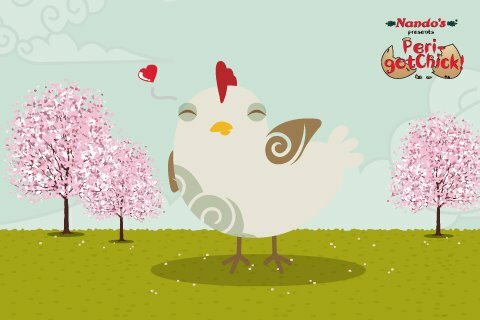 Customers would get a voucher from Nando’s if they adopt a virtual egg and care for it until it grows into a fully grown chicken. 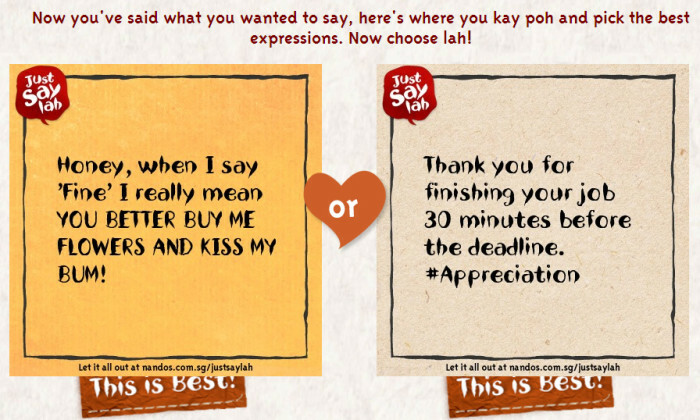 There was “Just Say Lah”, a microsite that allows users to type a secret confession that will generate into a poster one can share on social media. 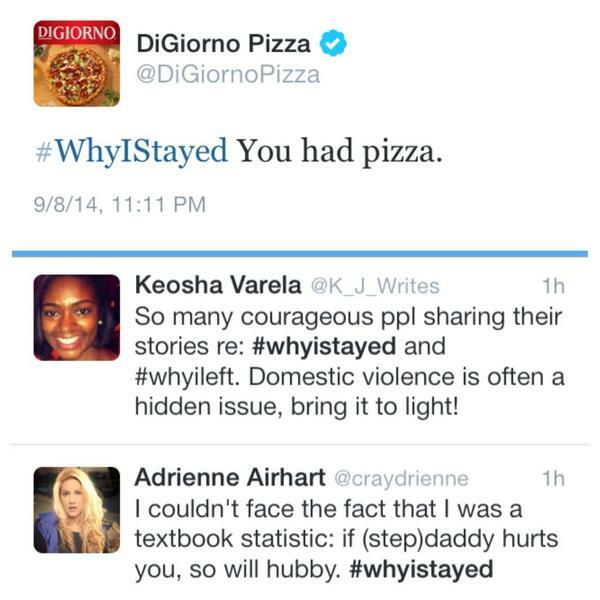 It served as a business case study on how to drive engagement on Twitter in 2013. One campaign we found pretty interesting was the “Ajak Ayam” campaign, which was part of an ongoing #makefriends campaign. Users could invite their friends to a gathering at Nando’s through a microsite, and the meal will be free—but only if everyone appears. There was even a blackmail element to the campaign. One could “threaten” them to arrive, or an old embarrassing photo of them could go up on a digital billboard (with their permission). 7. Even if the idea is really good, drop it if it doesn’t fit your brand identity. With all this talk about being creative and pushing the limits, there should also be talking about where to draw the line. Speaking about one of their previous mistakes, Elaine brings up a Facebook post they did about a social issue at the time—supporting soup kitchens in KL. 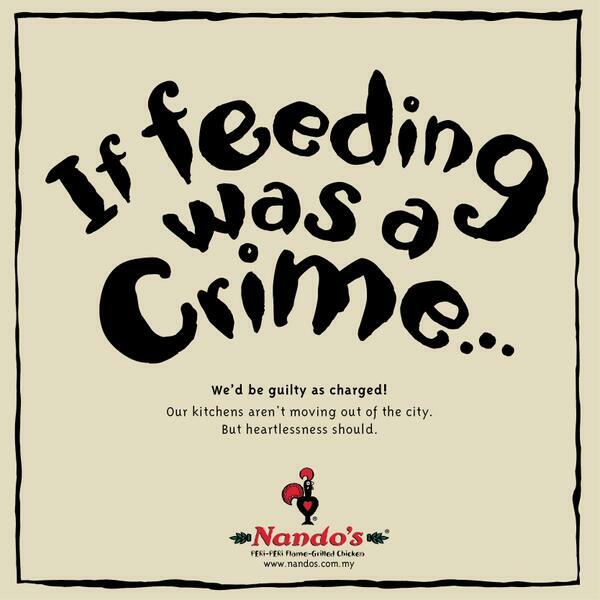 NGOs in KL were being pressured by a minister to stop organising soup kitchens, and Nando’s took a stand. They didn’t receive any backlash for it, but the team saw it as a turning point for how they view their social hijacks. They realised that what was said and how it was said did not reflect what the brand should have stood for—”challenging” and “comforting”. “We felt that although it was provocative, the brand can be seen as lacking in authenticity, not genuine and grounded,” reflected Elaine. So they regrouped from that mistake and took that lesson to heart. This may partly be why their commentary isn’t as spicy as usual. After all, marketing requires results. Therefore they do regular reviews of their brand health after each campaign. While it’s hard to quantify in numbers the importance or impact of a marketing tactic, generally creating some solid guidelines and living up to it is one way to remain relevant. And of course, never forget what customers like your branding for.